Join us in honoring and giving praise to the living God here at Christ Covenant Church. 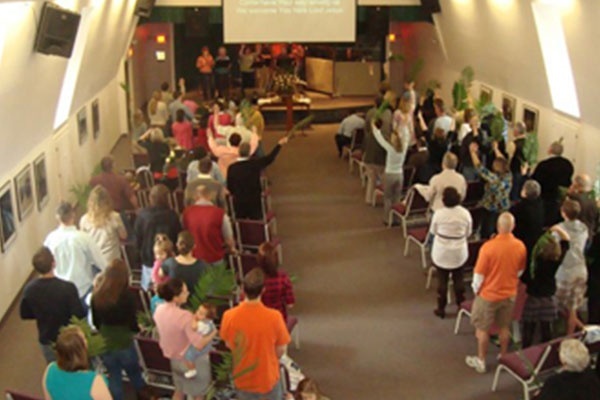 We are an established Christian church in Middlefield, OH conducting various activities to let the community know about the Good News of Jesus Christ. Our worship service on Sunday mornings begins at 10:00 AM with contemporary praise music and a Biblical message. You are welcome to join us in your jeans and t-shirt and raise your hands in proclamation of praise to Jesus. We are a group of regular people of multiple age ranges who want to know God and be His disciples. Welcome to Christ Covenant Church. We are glad that you’re interested. We are the Church, the bride of Christ; the people who are the parts that make up of the body of Christ (Ephesians 5:25-33, 1 Corinthians 12, Romans 12). We believe that all followers of Jesus are ministers and have a place in the Kingdom of God. We use the Spiritual gifts given to us to promote Jesus as King. (1 Corinthians 4:1, 12, 14). Learn more about the Word of God by visiting our Christian church today. We offer a nursery for babies up to 3 years old. 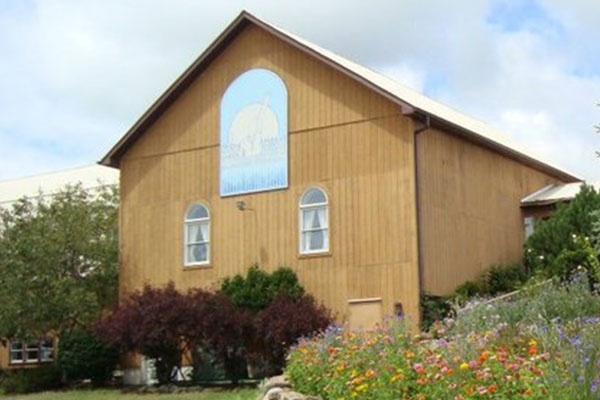 We also have a children’s church for kids 3-12 years old. In both settings, safe and loving teachers will care for your children and help them to grow closer to Christ. Our prayer is that you will grow as a disciple of Christ. When you need guidance in your spiritual walk, visit Christ Covenant Church. We are here to advance the kingdom of God throughout the community. Our congregation is dedicated to guiding our brothers and sisters in learning about Jesus Christ and His promises for us. For further inquiries about our activities, reach out to us through the contact information listed on this website.